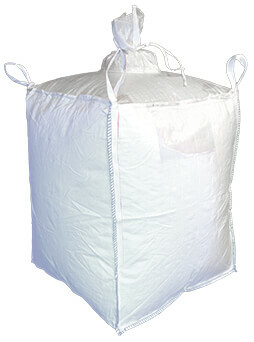 Bulk Bag Depot’s Spout Top / Spout Bottom bulk bags are offered in a variety of sizes and configurations. Specifications for our in-stock bulk bags are outlined below. For custom sizes and design requests, please contact our product specialists at (800) 645-3183. Custom Spout Top / Spout Bottom sizes are also available. Please contact us to request a quote.